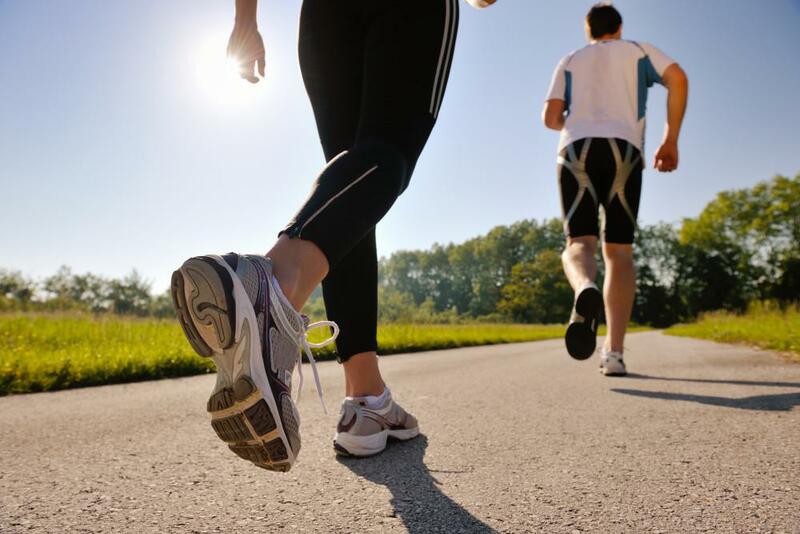 Animas Foot & Ankle Blog Did You Know Custom Orthotics Can Relieve Lower Back Pain? Around the world, back pain is the leading cause of disability and a very common reason for missed work. And while most people with low back pain recover, reoccurrence happens frequently, making way for additional strain that can make it difficult to go about your daily life as usual. Thankfully, many treatments are available for back pain. One very simple aid may not be the first to come to mind: custom orthotics. Wearing comfortable shoes is one way to prevent back pain and customized orthotics take such comfort to an entirely new level. Many experts in spine health believe that a combination of approaches may yield the best results for reducing pain and increasing physical function. Custom orthotics can fit such a treatment plan by providing added support for not only your feet, but your body—your back included—and by controlling the motion of your feet. Motion control can help keep your back more stable and properly aligned while promoting positive posture. This is important, considering that poor posture is a major contributor to lower back pain. If you tend to experience increased low back pain when you stand or walk for lengthy periods, you could be a terrific candidate for custom orthotics. Having feet that pronate may also make you a prime candidate, as the inserts can help correct this. Because low back pain can derive from conditions in need of treatment, it’s important to address any underlying causes as well. If you have restricted hip rotations, for example, you’ll likely also need physical therapy or an appropriate stretching routine you can do at home. The process for getting custom orthotics starts with an exam, during which your podiatrist will assess your overall health and look for possible foot-related factors contributing to your low back pain. They’ll also examine your feet and observe how you walk. 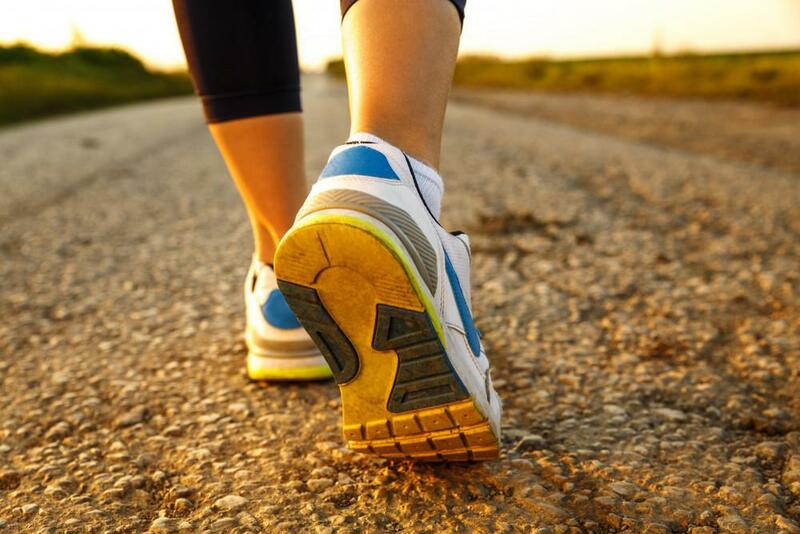 Advanced technology may be used to determine how your feet function while running or walking. If orthotics are recommended, 3D images of each foot will be used to create your inserts. Some benefits from custom orthotics may appear quickly, while others may unfold gradually with use. 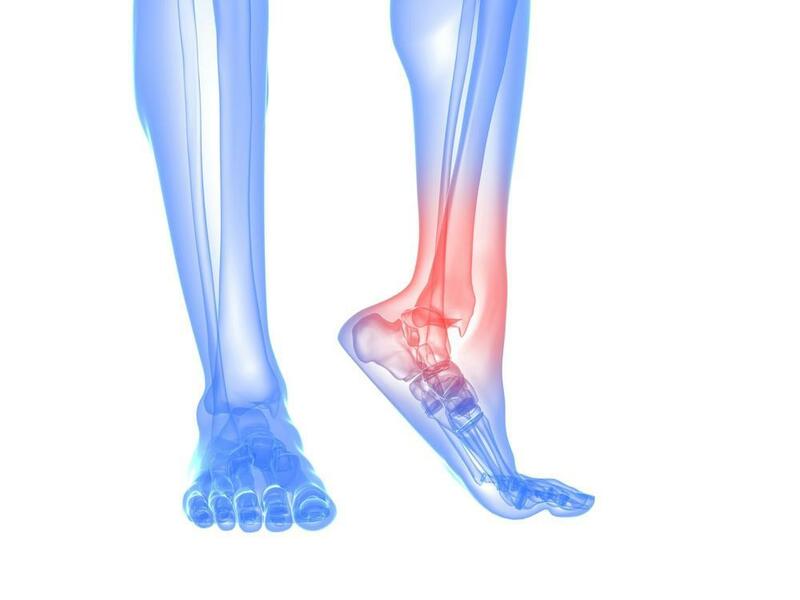 The specifics depend on factors such as your symptoms and foot shape. If you continue to experience low back pain, talk to your doctor. And while you use the orthotics, be sure to stick to other recommended treatments unless otherwise directed. Do you suffer from persistent low back pain in Durango or Loveland, Colorado? Contact us today for more information or schedule an appointment at Animas Foot & Ankle to get started on your journey to better-supported feet and less low back pain. Are you plagued by stubborn heel pain? Have you tried conservative treatments with no improvement? Maybe it's time to consider new options. Read on to learn more about regenerative medicine possibilities like AmnioFix®.